Everything from the games and the to-do list organizers is to able to track your eating patterns. You can easily find an app for it today. On average, a person interacts with their mobile device around 150 times per day. Most of the time is spend around the apps that are engaging. The mobile apps basically allow the customers to get the information that they require on their fingertips and this is why a lot of businesses are able to consider the mobile app development a crucial part of their marketing strategy. So investing for good mobile app design is not limited to huge brands of the world, but a lot of small to medium-sized companies are also following this trend. 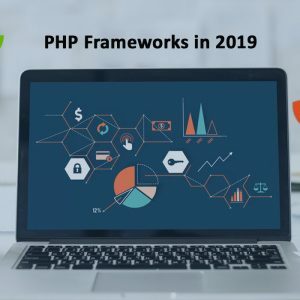 So this is also the place where you have to break through the crowd and make a unique mobile app design that offers you an edge over the other businesses in the market. 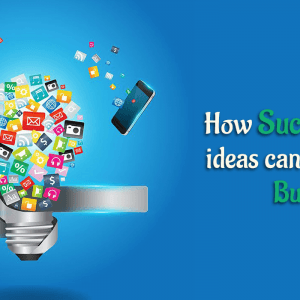 However, you also need to keep in mind that the creation of a brilliant app is not just a piece of cake. One of the most important aspects of a mobile app is design. And the indigenous app UI UX design doesn’t offer the developer a lot to work with. 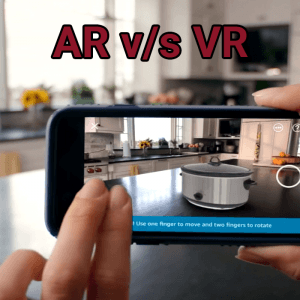 But when you keep some key elements in mind, it is possible that you will be able to create an app that will be able to help in gauging the user involvement and interaction. When we talk about mobile apps, you need to keep up with the present Mobile app design trends that you are observing all around you. One of the key factors remains that it has to be simple. You have to keep in mind the users that will be using your app for the first time. They should not be perplexed while they start to use it. When the user will have to click on four different levels of options to reach what they are looking for, chances are that the app is going to be uninstalled immediately. Also when there are too many features the chances of the battery getting drained easily will be higher. Try to get simplicity in your applications user interface with a style that is minimalist. Therefore there will be no requirement of special instruction, while a normal user will be going through your app. Ann that will be easier to use is surely going to encourage a number of people to download and keep scrolling through it. While selecting the fonts you need to be careful, as Google makes use of iOS and Roboto you should also continue with it in your app as well. Keeping it 16px is highly recommended and it can also be changed a bit as per the typeface requirements. So it’s crucial that there is a contrast maintained between the applications typeface and the page contrast so that people are easily able to read the content. A lot of people make the mistake of keeping the lighter font on a grey background, this makes the reading difficult. Also, keep in mind that many devices are being used outdoors and screen glare makes low contrast content almost impossible to read. Google Play & App Store Guideline for App Design. iTunes Store and Google Play the users mostly have a lot less time while they are choosing the app that they want to download. For this, it’s important that you are able to make a first positive impact through your app icon. Remember that having an amazing app icon ensures that you will have a large number of downloads and that will eventually make people curious to read in depth of the app description or screenshots as well. So be unique to stand out from the crowd and offer 1024×1024 icon that looks wonderful on full screen. Whenever you are unsure of their policies make sure you are referring to their policy center, so that no rules are violated. According to the metadata policy, your app translation and description should be compliant. Only make use of images for which you have the rights to use. One of the fastest mediums of putting across information are the visuals and the graphics. Especially while creating a mobile app design that encourages user engagement with attractive push notification design. So it’s crucial that you get this right while you are designing your app. The mobile phones that are being used today offer high-resolution display and high-quality visuals so you need to add graphics and images that are able to retain their aspect ratios. Having an adaptive solution is best for it. 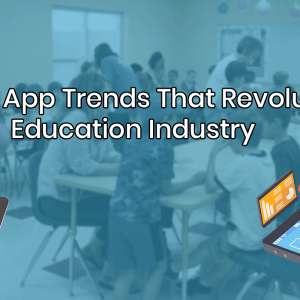 The mobile apps have significantly revolutionized the way businesses work today. To have the success that you need, it is important that you are able to learn everything in detail while you design an app. You need to have an understanding of the novice users and still being able to offer an enhanced experience. 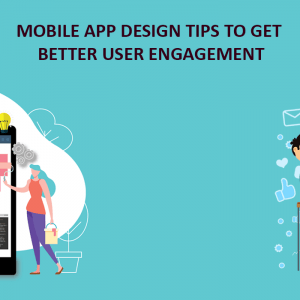 These were the top Mobile App Design tips for better user engagement and will surely be able to help in delivering the perfect apps when it comes to user engagement and also as per the client’s investments.